B.C. 's police watchdog has been called to investigate an officer-involved shooting that left a man seriously injured near Nelson early Wednesday morning. The shooting involved an officer from the RCMP's Kootenay Boundary Regional detachment, who was responding to a complaint about gunshots and men yelling shortly before 2 a.m. in the unincorporated community of South Slocan. After reaching the scene, Mounties stopped a vehicle, which led to some kind of confrontation. "When officers approached, a female passenger exited the vehicle and the male driver remained in the car," the RCMP said in a news release. "During the check of the vehicle there was an interaction with the driver that resulted in the officer discharging his firearm." Mounties performed first aid on the driver before paramedics arrived to take him to hospital. 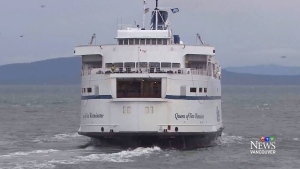 The RCMP said the man sustained serious injuries, and that nobody else was hurt. Police alerted the Independent Investigations Office, which is expected to dispatch a team to the area. Anyone with information on the police-involved shooting is asked to call the IIO at 1-855-446-8477. 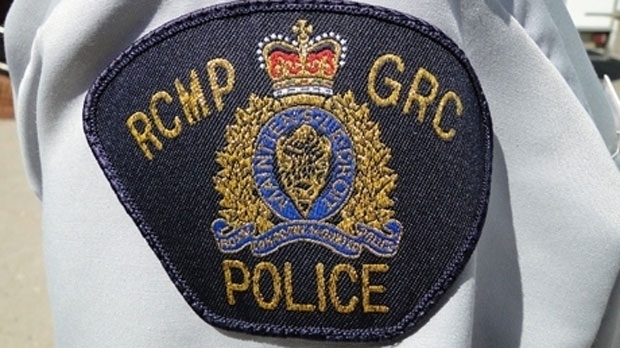 The RCMP said it's continuing to investigate the original report of gunshots, and that officers have identified a home on Reo Road they believe to be connected to the complaint. It's unclear whether anyone at the home could face charges.